Gareth Cottrell joins Peter Reitzes to discuss his experience as a Radio host who stutters. 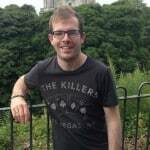 GARETH COTTRELL is a person who stammers in Stalybridge, a town in Greater Manchester, England and a Tameside Radio presenter whose voice reaches about 90,000 people every morning. Mr. Cottrell discusses how his family and faith have helped him face stuttering and so much more. 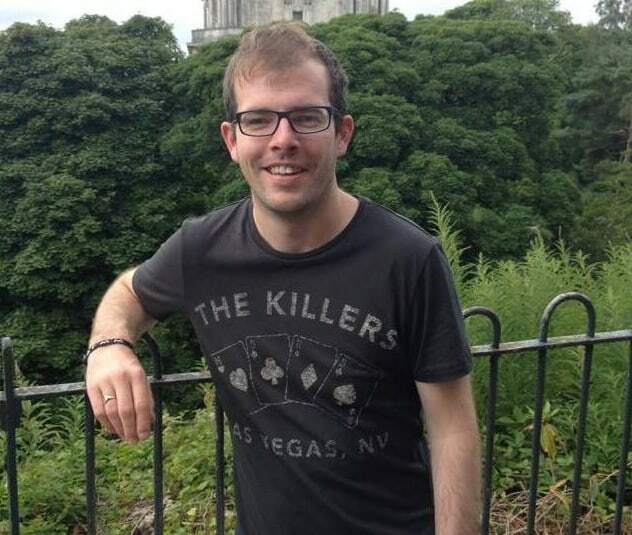 Follow Gareth on Twitter (@weekendwireless) and Facebook (Facebook.com/garethcottrellradio). Listen to Gareth’s podcast on YouTube (youtube.com/cottrellcast) and check out Gareth’s website (www.garethcottrell.co.uk/).